Do I Have To Follow These Regulations? Wood boilers are growing in popularity every year with people looking for effective ways to use wood heat, and if you’ve had any experience using a boiler, you know how wonderful they can be. However, like wood stoves, wood boilers produce smoke. And also like wood stoves, the amount of smoke produced by a wood boiler, called particulate matter, is regulated by The Environmental Protection Agency (EPA). You can find a detailed explanation of particulate matter and how it can be dangerous to wood heat users here, as well as an explanation of how the EPA’s regulations affect users of wood stoves. In a nutshell, burning wood releases a certain type of particle that is dangerous when inhaled in large quantities. 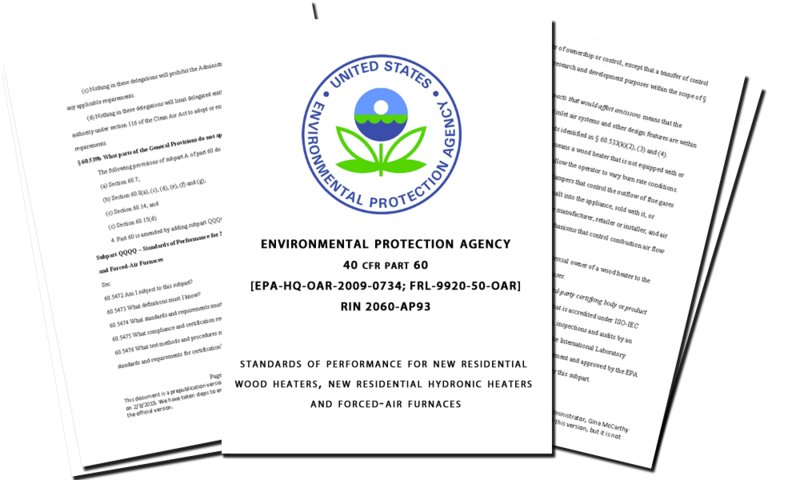 To help keep emissions low, in 1988 the EPA implemented the New Source Performance Standard (NSPS) for residential wood heaters as part of the Clear Air Act. In recent years, the EPA has been reviewing the NSPS in order to make it more relevant to current heating technology, and that review concluded in the spring of 2015 when the EPA released the revised edition of the NSPS. It’s important that you understand the legality of these standards. While the NSPS is federal regulation, it does not in itself impose any requirements on state and local governments. However, the contents of the NSPS are part of the Clean Air Act, and that act requires each state to have a plan to maintain the National Ambient Air Quality Standard (NAAQS). 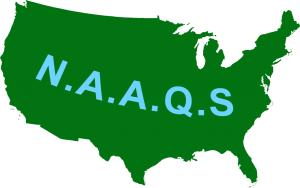 Because states are not allowed to have emission limits weaker than those set in the NAAQS, the limits found in your state’s laws will be at least equal to what the EPA sets in their regulations. Some states such as Washington, Vermont, and New York, have regulations that are even stricter than those set by the EPA. In discussing the Clean Air Act’s overall function, EPA spokesperson Lisa Conner says that “the emission guidelines found in the NSPS generally constitute the goal that states have to meet when developing standards for existing sources.” But while many states use the regulations in the NSPS as a guideline for determining air quality laws, you may find that the best boiler for you has a legal, acceptable amount of PM emissions without being EPA-certified. So before installing a wood heating system of any kind, you absolutely must check to see what local laws and regulations are applicable to you; following them is in the best interest of you and your community. You can get in touch with your local Department of Environmental Quality for more information, or visit the EPA’s Burnwise Program to learn how your state is dealing with wood smoke. 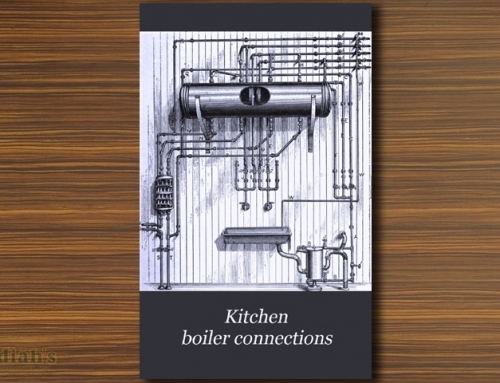 So what do these updates mean to you, as a user of an indoor or outdoor wood boiler? Eliminating the use of these materials as fuel will greatly reduce poor combustion that causes hazardous environmental conditions. On May 15, 2015, Step 1 of the NSPS revisions for wood boilers went into effect. Any EPA-certified wood boiler manufactured on or after that date is required to adhere to the 0.32 lb/mmBtu heat output. 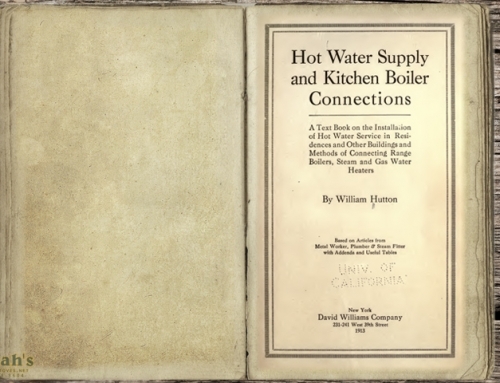 To ease the transition process to cleaner boilers, retailers are allowed to sell any inventory that does not meet Step 1’s requirements as long as it was made before 5/15/15. This transition period ends on 12/31/15. After that date, all wood boilers sold at retail must meet the Step 1 emissions limit. 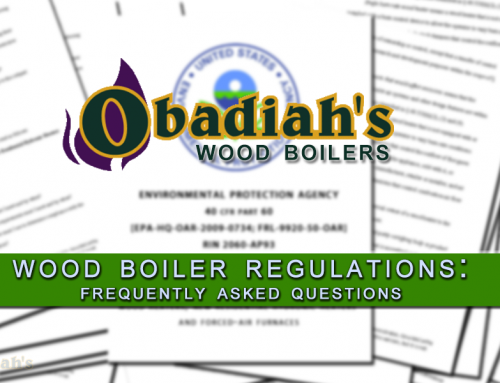 Note that it is still legal to sell or own a wood boiler that is not EPA-certified, and that it is only illegal to operate a boiler that does not comply with state or city air quality laws. Chances are your local state laws already reflect the EPA’s update to the NSPS, but please check with your Department of Environmental Quality to find out what regulations apply to you before purchasing a wood boiler. 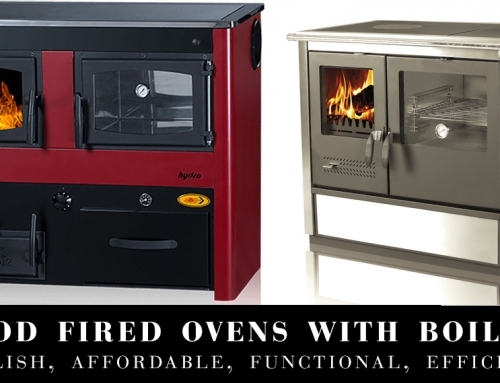 What about Manufacturing Wood Boilers? 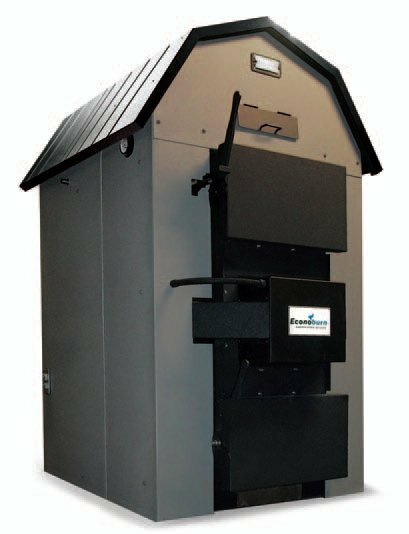 Econoburn EBW-200 Outdoor Wood Boiler. All wood-burning hydronic heaters manufactured after 5/15/15 or sold in the United States after 12/31/2015 will be required to have a permanent label affixed to it that includes the month and year of manufacture, model name/number, certification test emission value with test method and standard met, and serial number. These labels must be easily visible before and after the unit is installed. More details about the information required to be on labels can be found on page 170 of the NSPS (Subpart AAA, § 60.536). As seen in the table above, there is a cord wood alternative compliance option for wood boilers. The EPA is allowing this option for manufacturers who choose to certify using cord wood (rather than crib wood) to meet the Step 2 limits for wood boilers. Cord wood testing is a better measure of how hydronic heaters actually perform in home use, but the EPA was concerned that many manufacturers would not be able to design their units to perform well with cord wood testing. Allowing a slightly higher emissions limit encourages small businesses to follow the example of industry leaders, with less economic impact for those that are unable to meet the Step 2 requirements by 2020. Manufacturers of wood boilers should note that the emission limits under Step 1 are the same as those currently needed to qualify for the EPA’s voluntary Hydronic Heater Program. If a manufacturer participated in and was “phase 2” qualified under that program, in most cases they will be automatically EPA-certified under the revised NSPS. Other manufacturers that have been certified by the New York State Department of Environmental Conservation (NYSDEC) to show they comply with Step 1 emission limits will also be automatically EPA-certified, as will any manufacturer with RHNY-qualified pellet hydronic heaters. Specifics about certification testing and the third-party certification process can be found in section 4.1 of the 2015 Small Entity Compliance Guide. 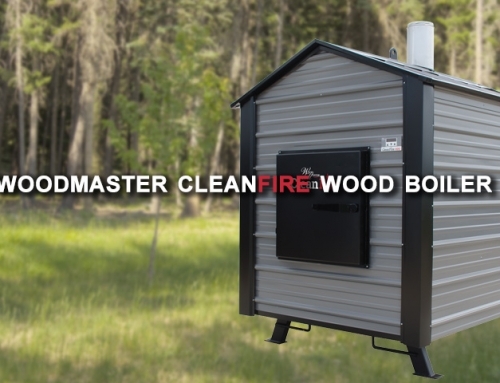 Wood boilers have been manufactured and used for years without any form of regulation, and while many manufacturers and owners have taken great care to mind their environmental impact, the actions of less mindful individuals have resulted in a need for emission standards. By setting limits on emissions, the EPA hopes to greatly reduce the amount of dangerous PM2.5 in the air over the course of the next decade. 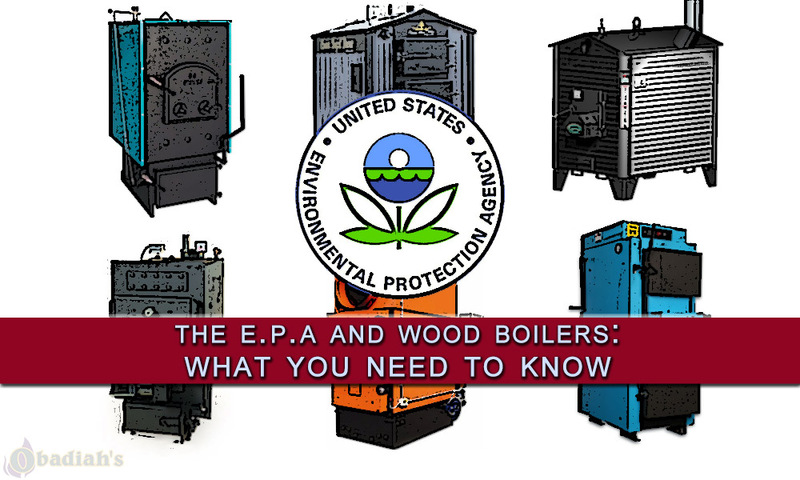 Whether you’re manufacturing wood boilers, selling them, or just enjoying the benefits of their heat, understanding the EPA’s regulations and how your state interprets them will go a long way towards helping you get the most out of wood heat.